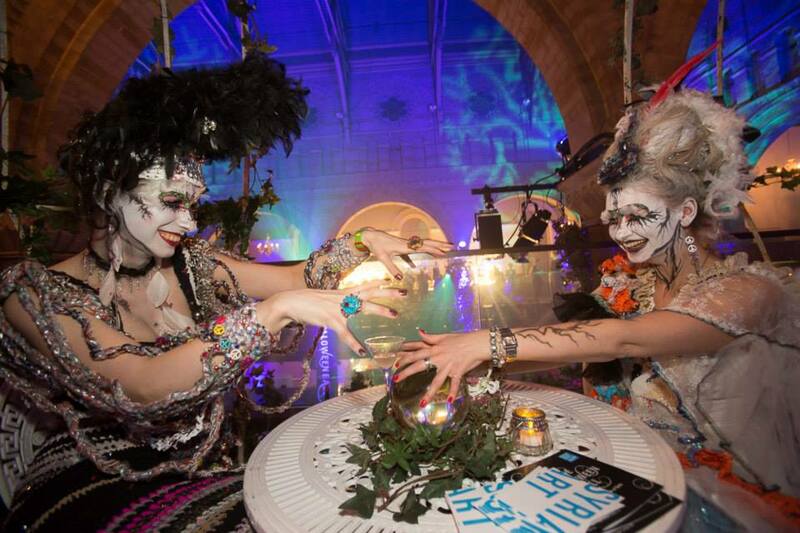 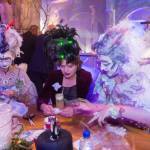 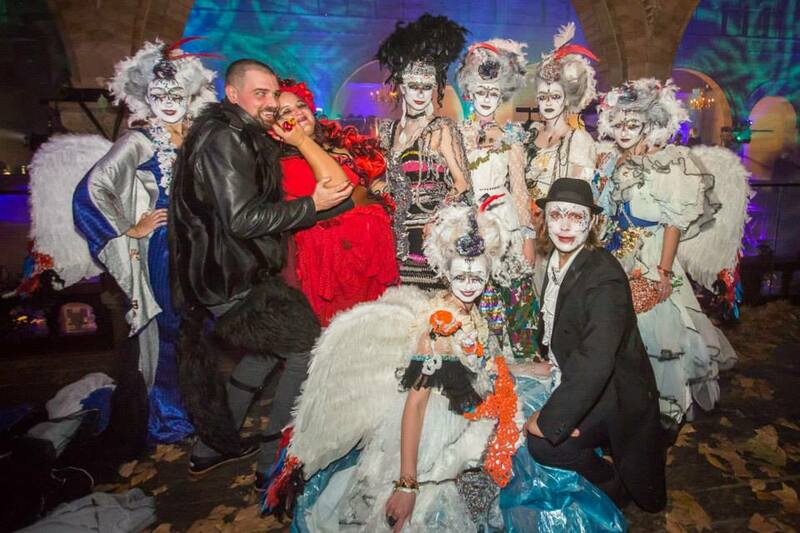 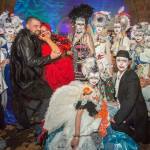 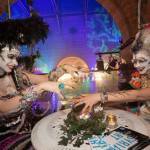 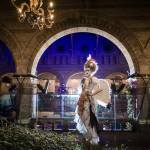 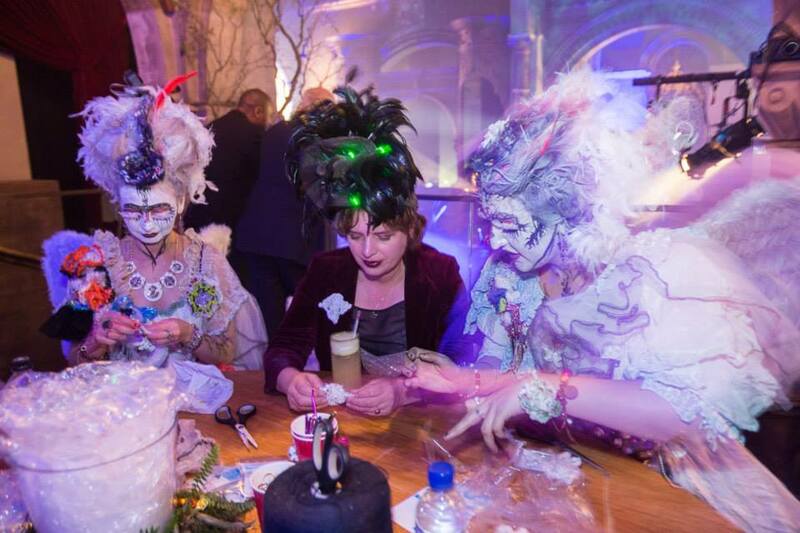 The House of Fairy Tales collaborated with the fabulous and unique artist Anna Kompaniets to charm our magic spells around the UNICEF Halloween Ball on all Hallows Eve. 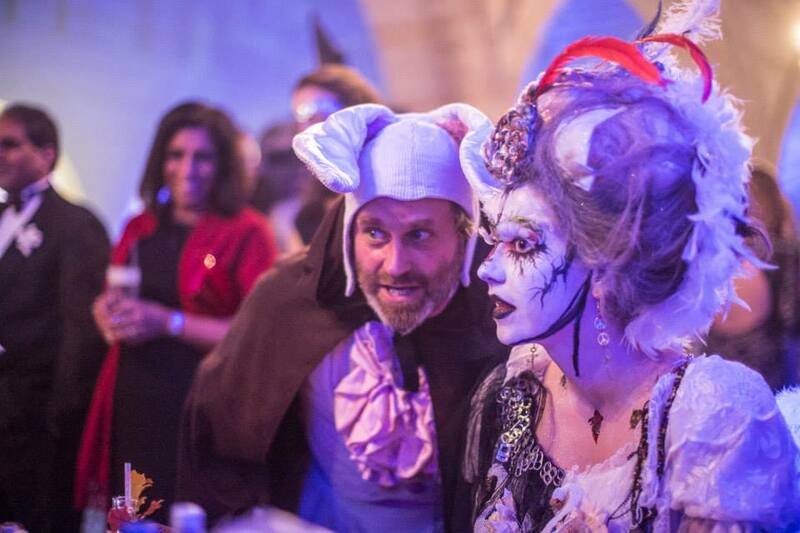 The delighted audience included Jemima Goldsmith in a spectacular King Kong costume and Guy Richie and his son Rocco in Breaking Bad plastic overalls. 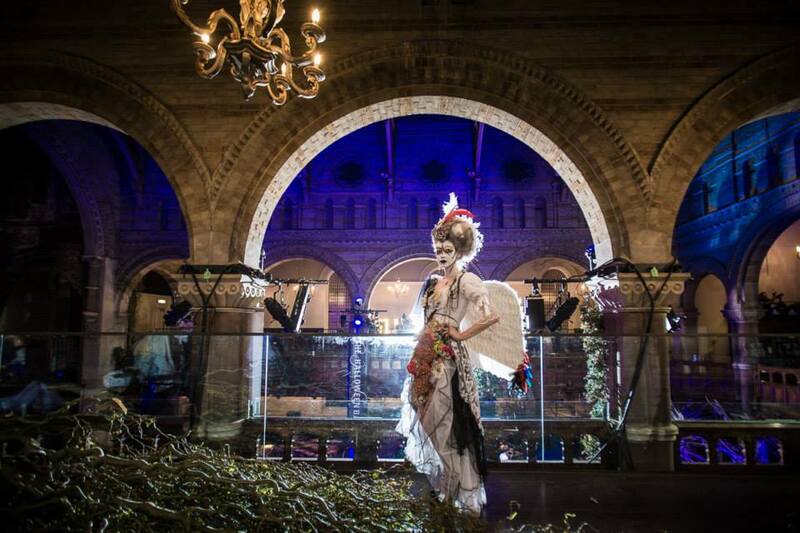 The British Government match funded the money raised and so considerable resources were added to the Syria Campaign to help the thousands of children in growing refugee camps receive a School-In-A-Box as well as other humanitarian aid.